Want to join me in making a difference? I'm raising money for Center For Victims, and any donation will help make impact. Thanks in advance for your contribution to this cause that means so much to me. Many of you may know me as Colleen. I am presently fundraising to raise funds for Center for Victims. I am hosting the 4th annual event on February 9, 2019. 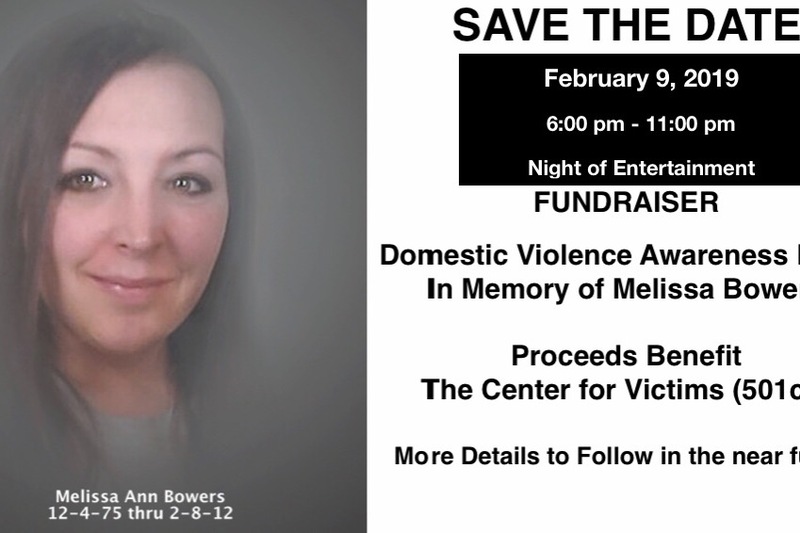 I am asking if you could make a donation or partner with me to raise funds for this event for the Center for Victims in Memory of my daughter Melissa Bowers. Our first year we raised $2500, 2nd year $5000; 3rd year $10,200. This years goal is $15000. Every donation helps with this cause keeping Domestic Violence Awareness in the forefront. Anything helps this cause, especially with the rise in Domestic Violence. 1) Bring Awareness of Domestic Violence within our communities. 2) Raise funds for The Center for Victims has been there for my family then and still now as the after effect is still there. If it wasn’t for the Center for Victims and their staff I do not know where my family would be now. 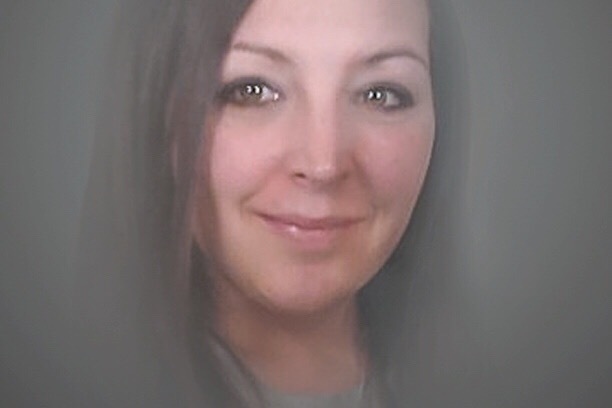 Since my daughters murder I have become an advocate of bringing awareness to the community to possibly save one persons life who is in this environment of Domestic Abuse. With the Center for Victims they can help these person(s) trying to get out of the controlling and hostile relationships before they too could become a statistic. This year I would like to focus on the Center for Victims 2017 slogan #IHaveTheResponsibilityToMakeADifference! More information about Center For Victims: Center for Victims ensures that any and all victims in need of services can easily and readily access quality, seamless, and comprehensive services that allows for reduced confusion for victims in their time of trauma; increases effectiveness, influence, and presence; avoids duplication of services; ensures sustainability for our organization; and creates a consistent and improved quality of service for their clients.